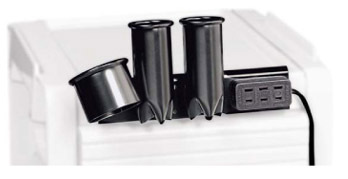 * Secure attachment via 3 suction cups, shampoo your clients in comfort. 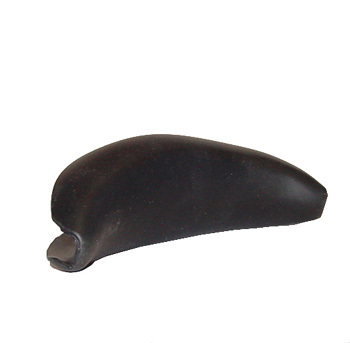 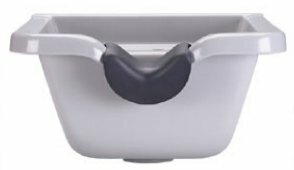 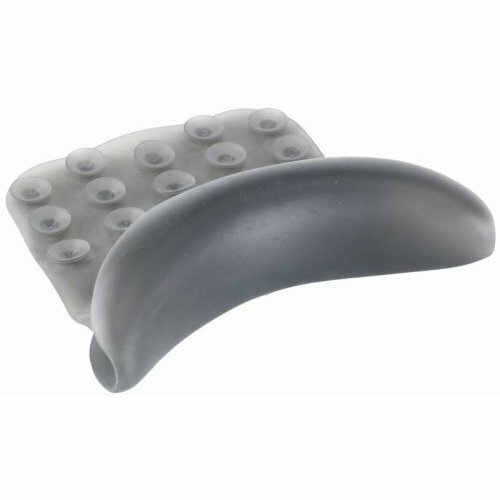 Designed to provide extra comfort at the shampoo bowl, the Gripper Gel Rest is exactly what your clients need. 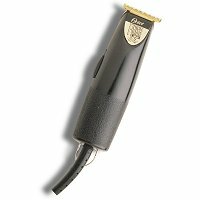 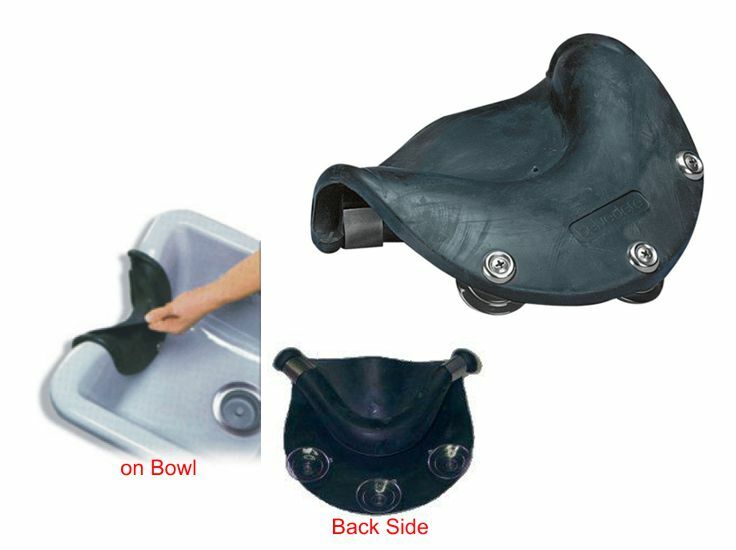 The Gripper's unique design allows it to fit to any shampoo bowl with suction cups to hold the gel rest in place.